Wednesday 21st May 2014 – 9.30pm – Claire Brown. 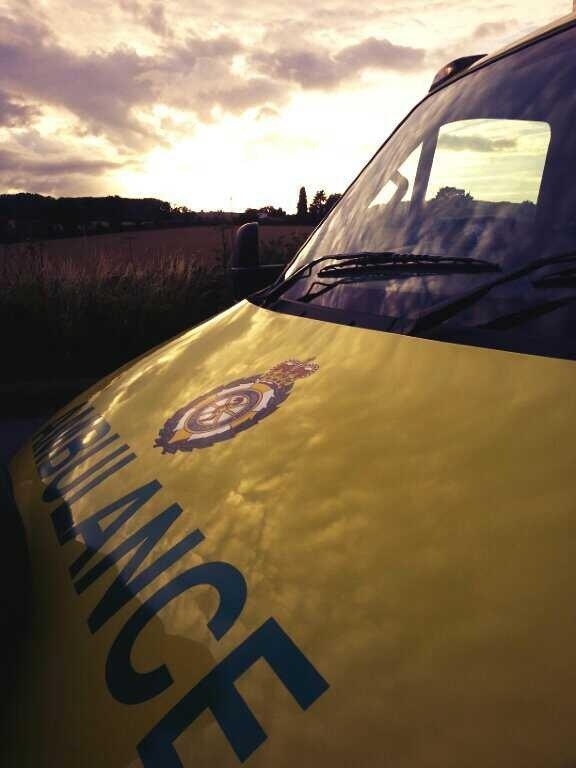 A man who was crushed by a car in Stourport on Severn earlier this evening received advanced pre-hospital treatment by ambulance staff before being taken to hospital in a critical condition. The incident happened on Manor Road in Stourport on Severn shortly after 7.00pm (Wednesday). An ambulance, a community paramedic, a paramedic officer and the MERIT trauma doctor attended the scene. A West Midlands Ambulance Service spokeswoman said: “When ambulance staff arrived they found bystanders administering excellent CPR on a man in cardiac arrest. The man suffered serious crush injuries after the car he was working underneath fell on top of him.